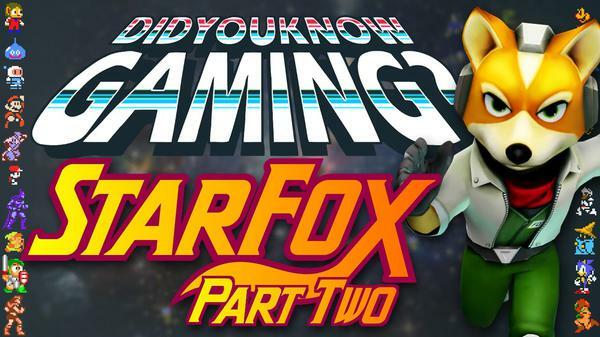 This time we take a look at some history and facts of the Star Fox series! This episode was written by Brittany Vincent. Check out her work as Managing Editor at G4@Syfygames ( http://syfygames.com/news ), or her freelance content at http://PfhorTheWin.com. Script written by Brittany Vincent. 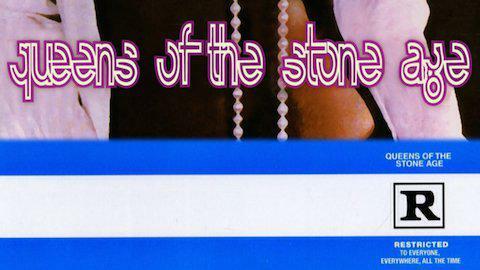 Formed in 1996 in Palm Desert, California, Queens of the Stone Age has made a name for themselves thanks to their stoner rock sound, which includes a riff-heavy style and elements of alternative rock. For this list, we’ve chosen our entries based on a combination of the artist’s fan favorites and their most commercially successful songs. Written by Brittany Vincent. Who has time to cook anymore? 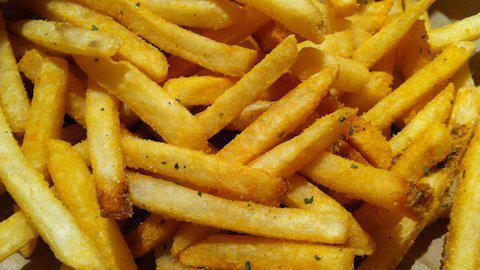 Join WatchMojo.com as we count down our picks for the top 10 ready-made comfort foods. Comfort food is like a security blanket you can eat: its taste brings you back to a simpler time and makes you feel warm, safe and satiated. For this list, we’re looking at grub we categorize as comfort food that you’d most likely buy already prepared. Now let’s dig in!